It’s October and some of you are still deciding your Halloween costumes. 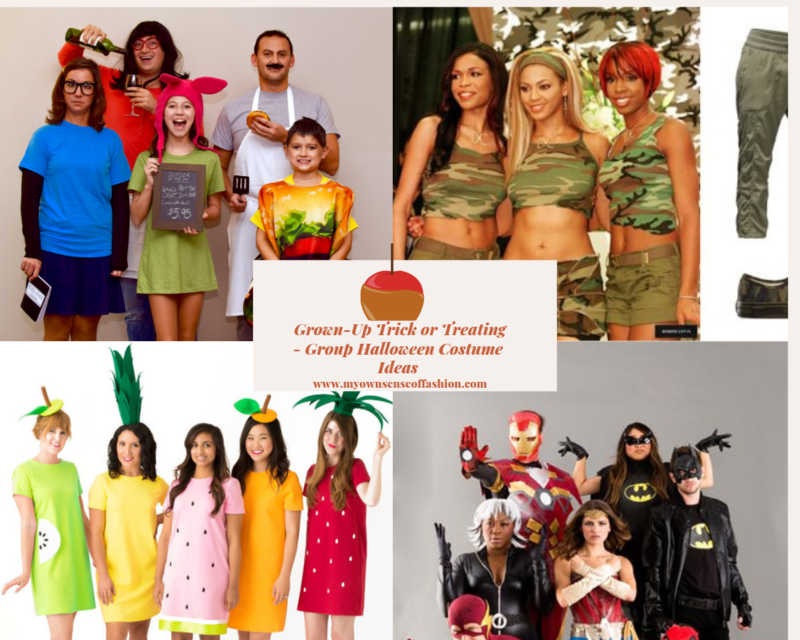 We have covered plus size costumes, last-minute costume ideas, & even kids’costumes. 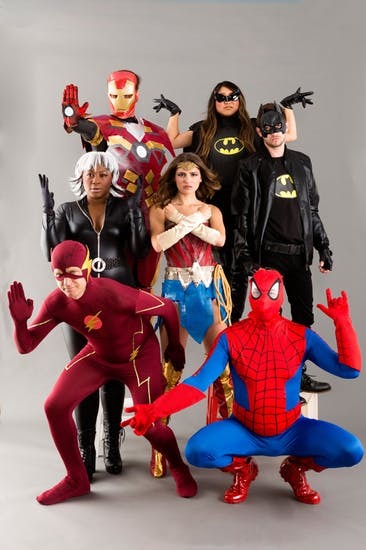 This time around it is all about group costume ideas. If you haven’t selected your costume just yet then keep reading to find out more. Have a favorite music group? Why not gather your friends and coordinate your outfits? Another option is picking different looks from your favorite musician. 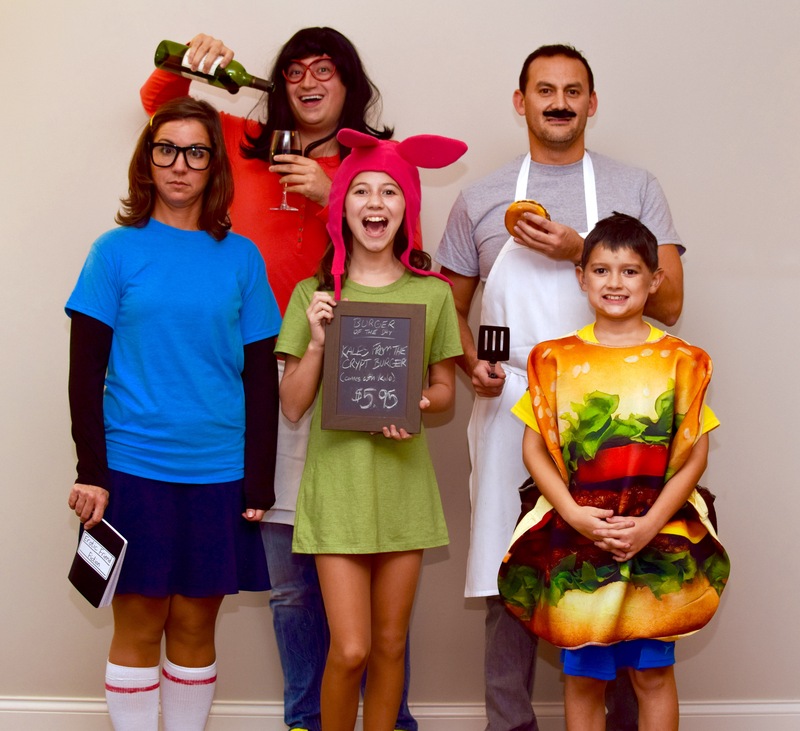 Another a great option is dressing up as characters from your favorite show. If you are looking for a creative and cute idea then look no further than food costumes. Image Credit: Kurt Andre & Brit+Co. Comics are always popular especially superheroes. Pick out your favorite character and get ready to take an epic selfie. Use these ideas and be Squad Goals ready this Halloween. Do you have your costume ready for Halloween? 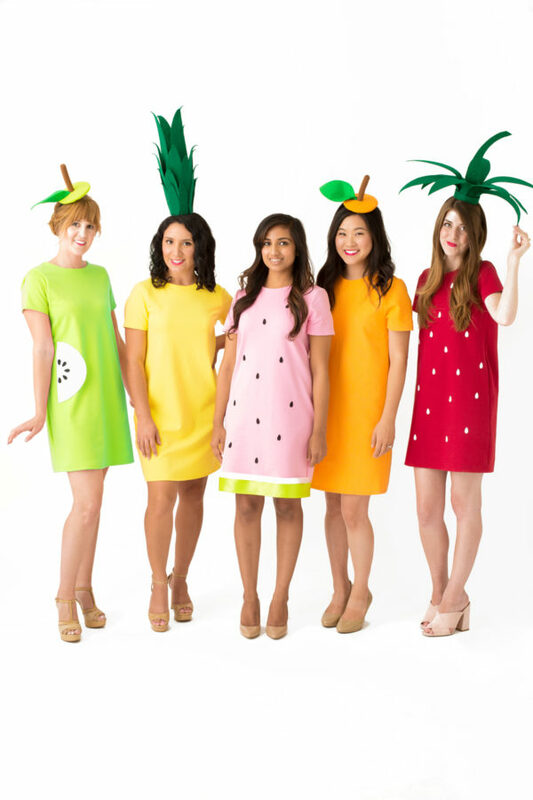 Are you selecting a group costume? Let us know in the comments below. Hi Britt, Thank you for commenting & reading. I love the Spice Girls. I bet you all killed it. Hi, thanks for commenting. We are on Twitter. You can find us @MyOwnSenseofFas. Feel free to follow us. using? I’m looking to start my own blog in the near future but I’m having a tough time choosing between BlogEngine/Wordpress/B2evolution and Drupal. No problem. I am using WordPress.Org. Hope it helps & Good Luck.